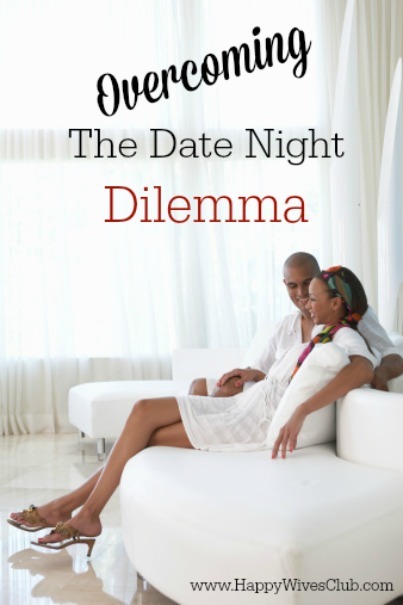 Do you wrestle with the date night dilemma? 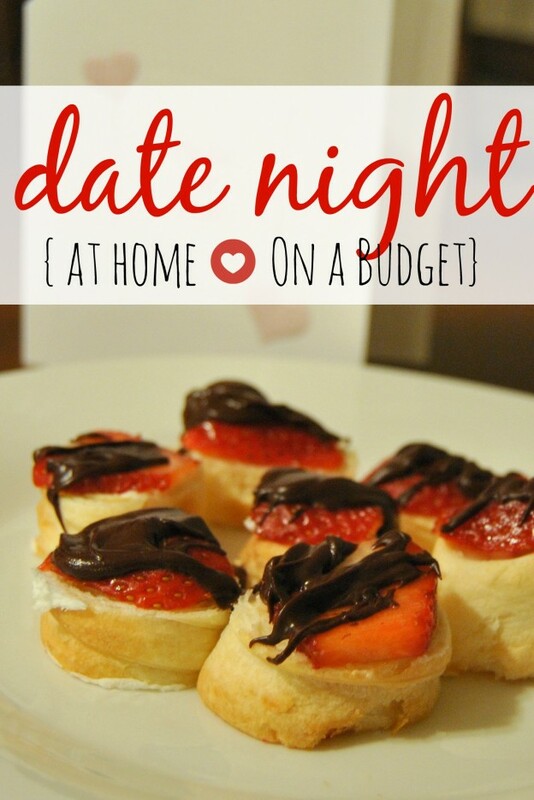 Because sometimes, for one reason or another, the traditional “date night” out at a restaurant, or to see a movie, is just not possible. Maybe you don’t have it in the budget, or you are choosing to save your money for something else. 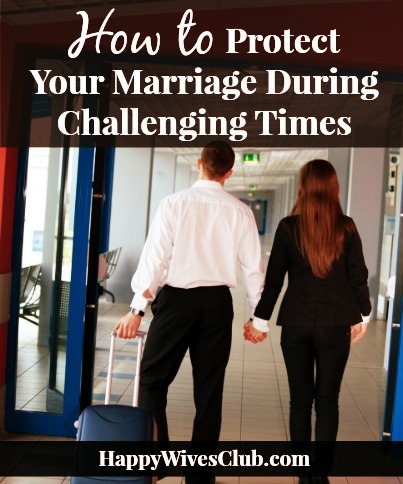 Perhaps your children are keeping you from being able to go out as often as you once did. 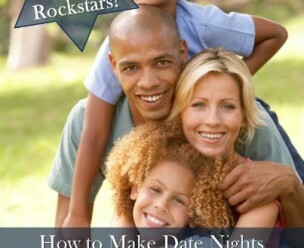 Maybe you or your spouse are one of the people that don’t like the phrase “date night” being used, after marriage. All of these things are perfectly fine, and normal! I will let you in on a little secret today; It doesn’t matter what you are doing, it matters who you are doing it with. What is most important is not the title that you put on your evening or the extravagant restaurants that you visit. What matters is that you and your spouse regularly take time to deepen and grow your relationship. That could mean dinner and a movie out on the town, or it could be the way you talk and laugh as you cook dinner together each night. Maybe for you, it’s sitting playing board games together or lying in bed talking for awhile before you drift off to sleep. 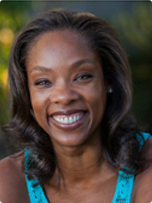 It doesn’t always have to be scheduled, and babysitters are not always required. All that’s really needed is the two of you spending time connecting, however that works in your marriage. 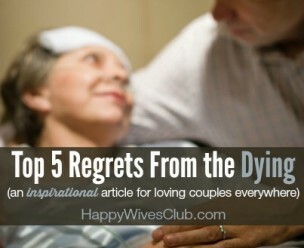 So don’t feel guilty if you can’t squeeze in that romantic candle lit dinner for 2 at your favorite restaurant. 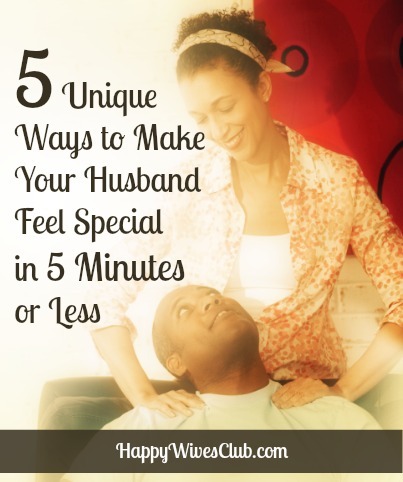 Instead, spend time connecting with your spouse in all the little (and big) chances that you do get throughout your time at home, and watch your relationship blossom. 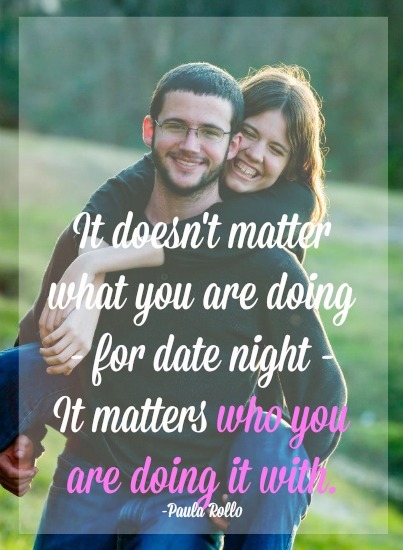 Do not let the logistics of date night become a point of contention in your marriage. Do what works for the two of you, and call it what you will.